The last administration's hostility to renewable energy has put the state years behind on the kind of regulatory upgrades needed to fairly price this energy. Only 12 weeks into her term, Gov. Mills has managed to do something that her predecessor failed to do in eight years: She signed a bill that would give more Mainers an opportunity to take advantage of the historic price collapse of solar panels, whose cost has declined 99 percent in 40 years. Mills signed a bill Tuesday that restores net metering, which gives solar customers a credit for the excess energy they produce when the sun is shining to offset the cost of the power they pull off the grid when it is not. The bill also wipes out a scheme designed by the Public Utilities Commission that would have required solar customers to have two electric meters and would have charged them for all the electricity they used, even if they generated it themselves. Restoring net metering will bring a sense of certainty to the industry in Maine, which has been rocked by former Gov. Paul LePage’s animosity to any kind of renewable-energy project. His vetoes of solar expansion bills and his negative rhetoric created confusion in the marketplace and slowed the growth of an industry that is still providing good-paying jobs in areas that have been hit hard by economic contraction. But it’s important to remember that the bill that Mills signed this week only gets the state back to the status quo, where we were before LePage began trying to wipe out the market for the solar power generated on rooftops. 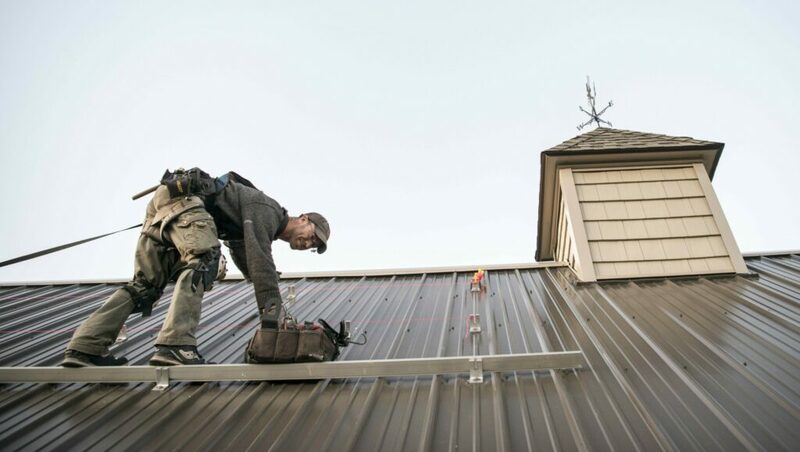 It brings back rules developed in the 1990s, when solar collectors were prohibitively expensive and had little impact on the state’s energy grid. A lot has changed since then. Solar energy is a key element of a decarbonized future for Maine. Clean power generated from the sun stops us from sending money out of state to buy greenhouse-gas-producing fossil fuels. If we are going to use more electricity for transportation and home heating in order to stop contributing to climate change, the state will need to expand the amount of clean energy produced here, and a set of regulations that encourages private investment is one part of the equation. Net metering, the status quo that was restored this week, is a blunt instrument that does not always create the right incentives to make the most of the technology. There are still unnecessary limits on community solar farms, where customers who can’t have their own systems – either because of cost or the location of their home – can buy a share of power produced in a better location. And it’s still too hard to build large-scale solar projects, which are the most efficient way to exploit the technology. The lack of innovation on the regulatory side is why Maine lags in solar energy jobs and solar power produced. Cleaning up the chaos caused by the last administration is important, but it’s the starting line, not the end of the race. Over the next weeks, lawmakers will have to work hard to make sure that we have the right rules in place to take full advantage of this promising part of the clean-energy economy.